Just a beautiful gift! 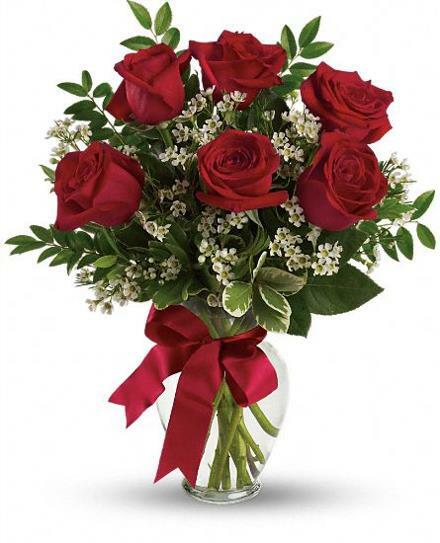 This gorgeous display of red roses accented with lush greenery in a sparkling vase is so surprisingly affordable that you may want to send it to several special people. A sweet, simple expression of your love. Popular Flower Arrangements - Thoughts of You Roses in Vase 3, 6, 9, or 12.